Part European, part Asian, Turkey is a fabulous destination where visitors can stand in awe of its beautiful sights, and get to know its friendly locals. 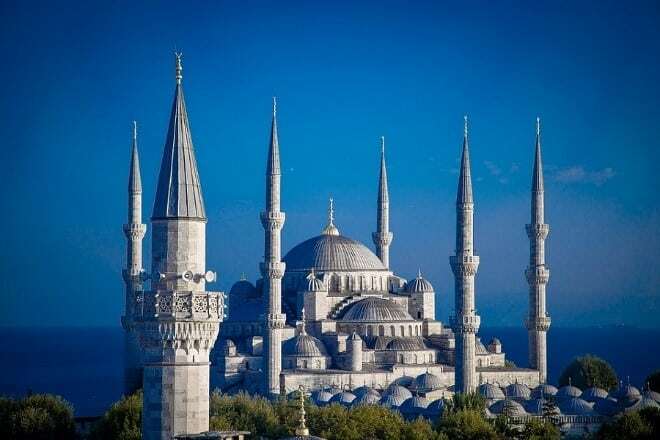 Greek and Roman ruins, Byzantine and Ottoman monuments, its history is there for all to see. 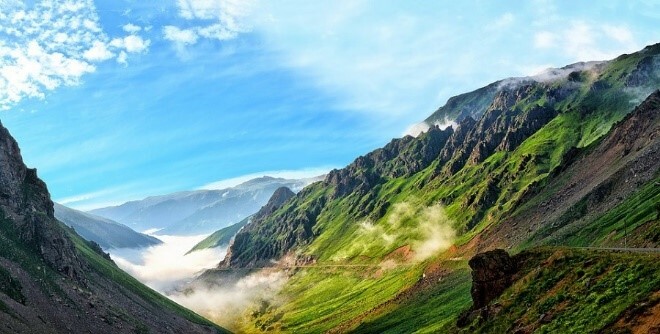 Plus, with a stunning countryside, ranging from olive groves and pine woods to breath-taking mountains and magical landscapes there certainly is a lot to see and do in this magical destination! 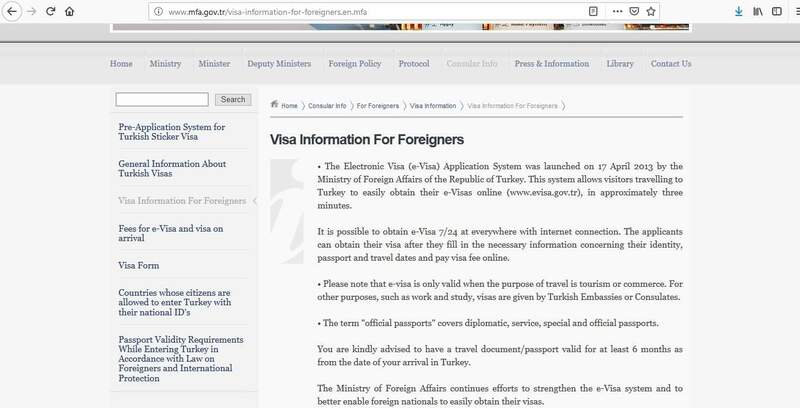 In this article learn more about how to apply for Turkey Visa at the Turkish embassies and consulates worldwide, Turkey visa appointment booking, Processing time at the Turkish visa application center, Turkey visa application form, apply from USA, India, Turkey visa application requirements, itinerary or round trip flight booking or flight reservation without paying for the ticket, Turkish visa types, Hotel reservation or proof of accommodation. 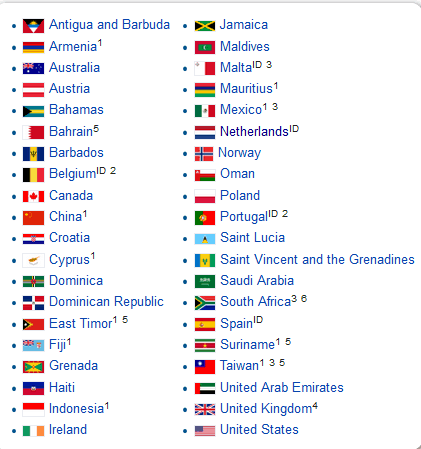 In addition, if you hold a “Laissez-Passer” issued by the United Nations, you also do not require a visa. 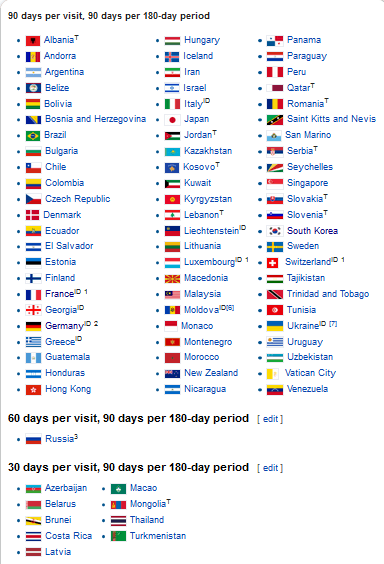 Citizens of North Korea may be eligible for a visa on arrival for stays up to 30 days, but they must hold a valid visa or residence permit issued by any of the Schengen countries, Ireland, or the United Kingdom. If you come from Algeria, India, Iraq, Nepal, Qatar, or the United Arab Emirates, you also have the option of applying through VFS Global. 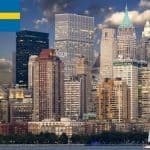 General turnaround times are 3-4 business days, but it could take longer depending on where you are applying, the type of visa, and your nationality. 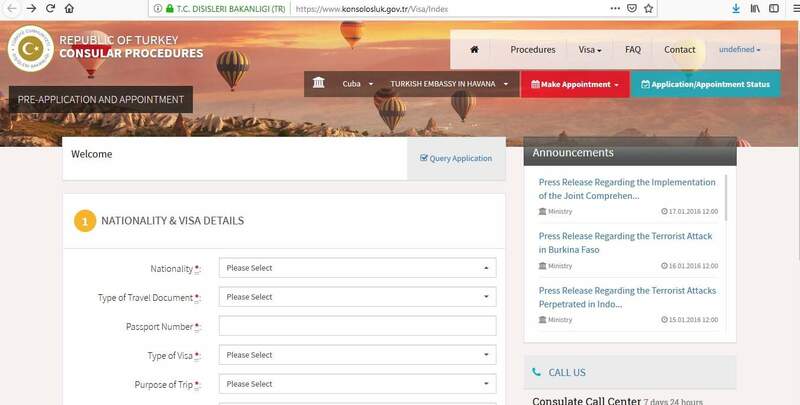 It’s advisable to apply for your Turkey visa up to 1 month in advance. That way the chances of it being processed in time are high. If you leave it too late, there might not be enough time for a decision to be made before you plan to leave for Turkey. Please note, applications older than 3 months will not be accepted. 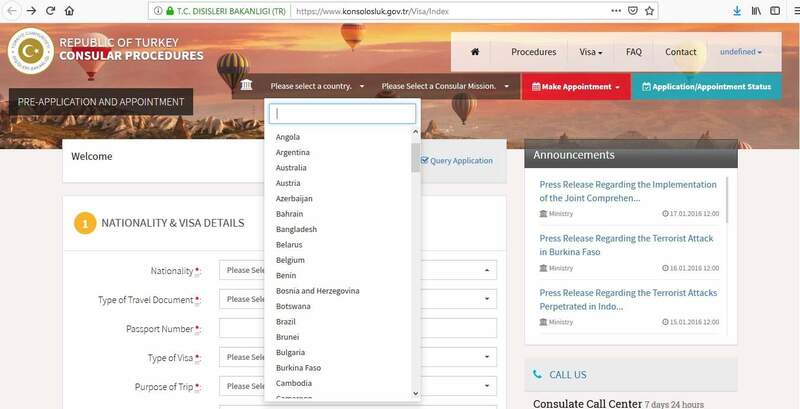 To help you apply for your Turkey visa, there are a series of steps you need to follow and the first one is to make an appointment in order to submit your application to the visa office you are applying at. Then, you’ll need to complete the requested information, save and proceed. From there, you’ll be able to make a suitable day and time for your appointment. You can print this off to complete and sign it. 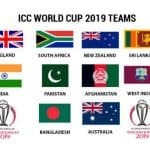 You will need to input application details into the online system, but you still need to hand over all the documents, including the application form, which have already been uploaded. 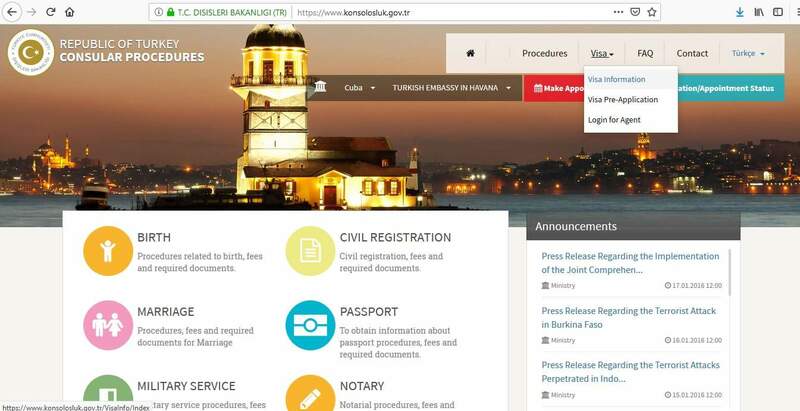 It is your responsibility to gather all the required documents for your Turkey visa application. It is not up the embassy or consulate to tell you what you need, so take the time to find out what is needed before you start this step. If you fail to meet the prerequisites for your visa application, it could result in your application being refused. Also, you need to provide original documents as well as photocopies of everything. 16) Proof of any type of event/conference/internship etc. Please be aware, this may not be everything that is required for your application. The office you are dealing with will tell you whether they require anything else when you submit your application, but this could delay your application. So, it’s a good idea to check what you need prior to your appointment. Check the website of VFS Global in India for a list of documents. It’s better to have too many than not enough! On the day of your appointment, you need to get to the embassy or consulate early. Whatever you do, don’t miss your appointment because you’ll have to reschedule and this will delay things for you – even to the point of you not going to Turkey as planned. Also, don’t turn up in jeans and t-shirts, this is a sure fire way of coming across to the visa staff that you don’t really care whether you get your visa or not. Lastly, remember to take all your documents. 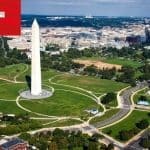 If your application has missing paperwork, the embassy or consulate won’t be able to make a reasonable decision as to whether they should grant your visa or not. Have you got enough funds to support your stay in Turkey? 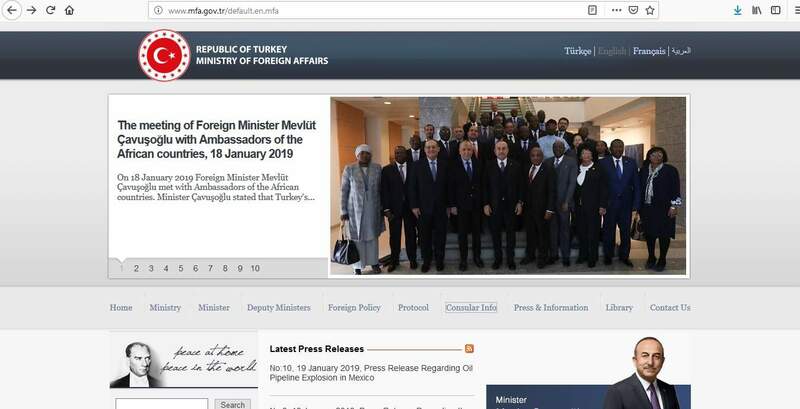 Do you have family in Turkey? What are your plans when you arrive in Turkey? If you get asked any questions like these, simply answer them precisely and honestly. 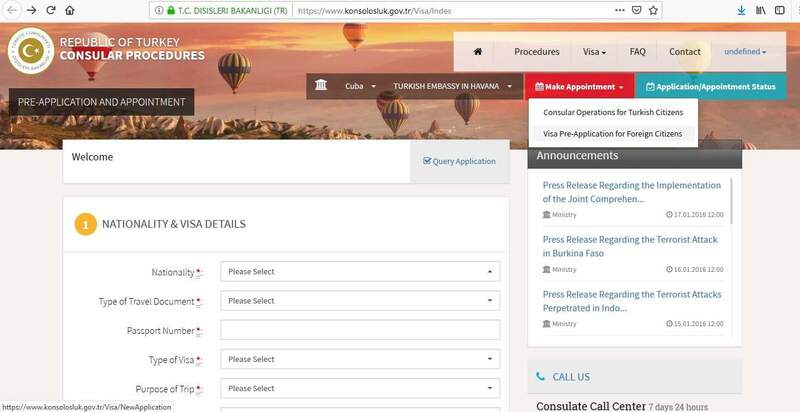 The visa staff is only trying to get full information from you in order to make a decision about your visa application. 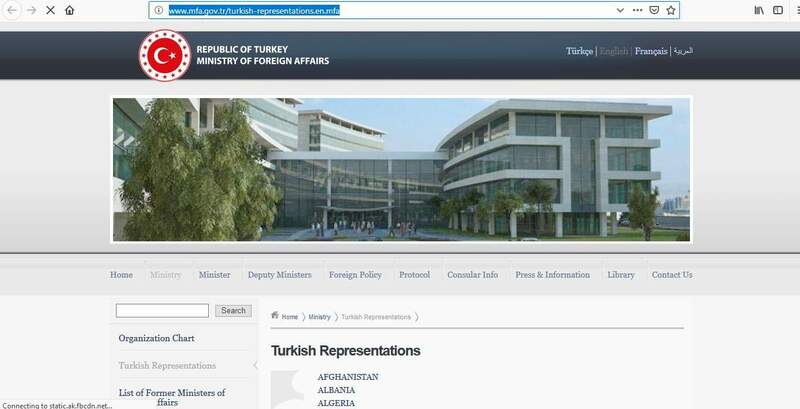 You’ll also have to pay the relevant fee for your Turkish visa. 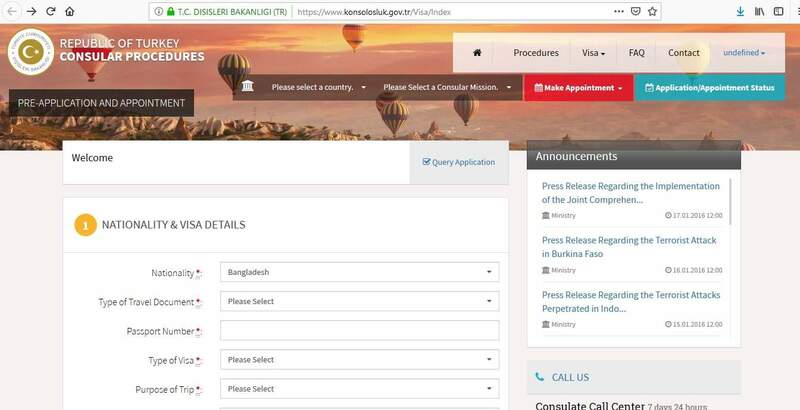 Please check the consular procedures website for a list of e-visa fees and visas on arrival. 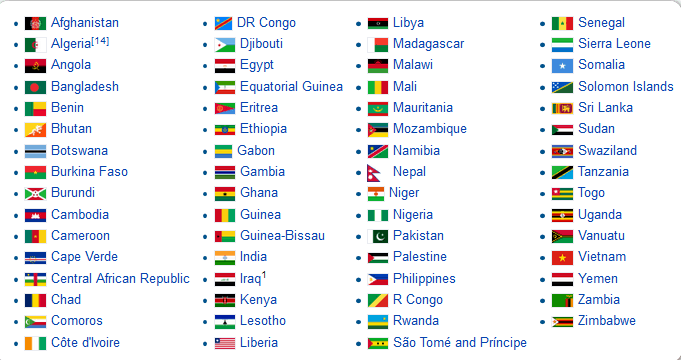 The fees depend on your nationality. If you are applying through VFS Global, there will also be an additional service fee payable. These fees are non-refundable even if your application is rejected. 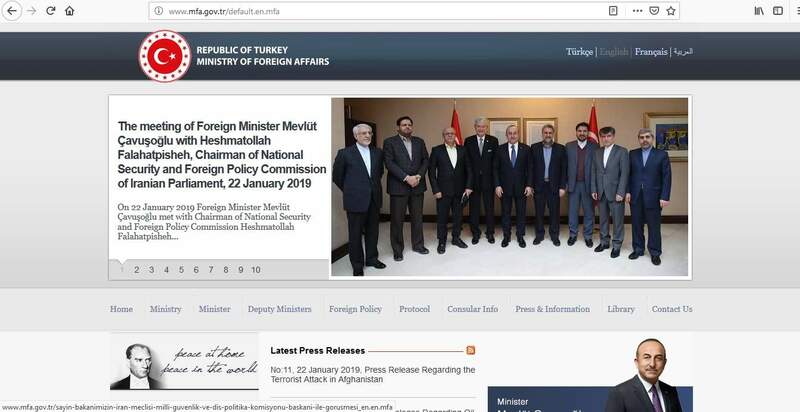 When your visa application has been processed, you will receive notification and you can collect it from the Turkish Embassy, Consulate, or 3rd party office you have been dealing with. 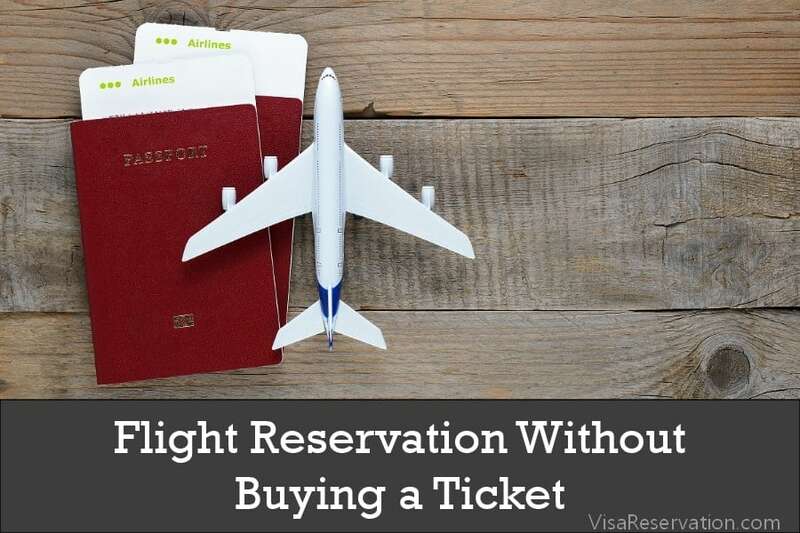 In most cases, you can also arrange for your passport to be mailed back to you. Whatever you do, do NOT give false information and/or provide fake documents – you will be found out! You must make the purpose of your trip clear either to the visa staff and/or with the documents you provide – you should provide a cover letter explaining the details of your trip. You should be able to afford your trip and, again, the documents you provide should confirm this. Lastly, if you fail to provide all the required paperwork, it may lead to a denial – so check everything before you hand over your file to the visa office. 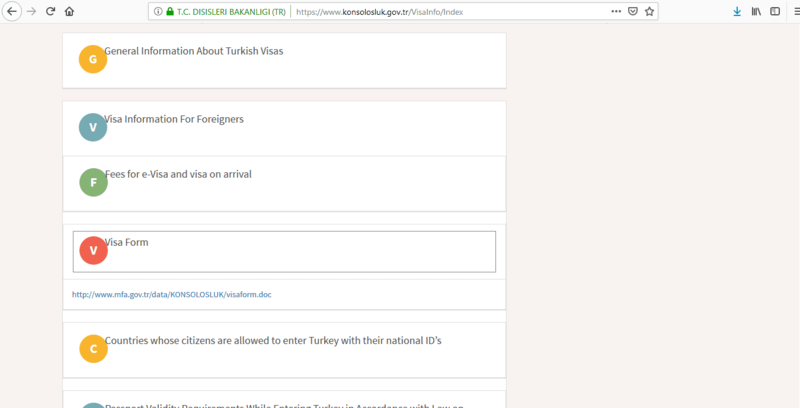 1) I want to visit Turkey, where can I find out about information on visas? 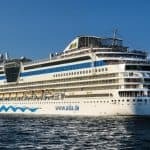 2) If I am visiting Turkey as part of a cruise ship, do I need a visa? 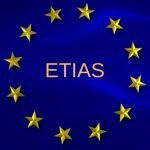 3) How long is my visa valid for? 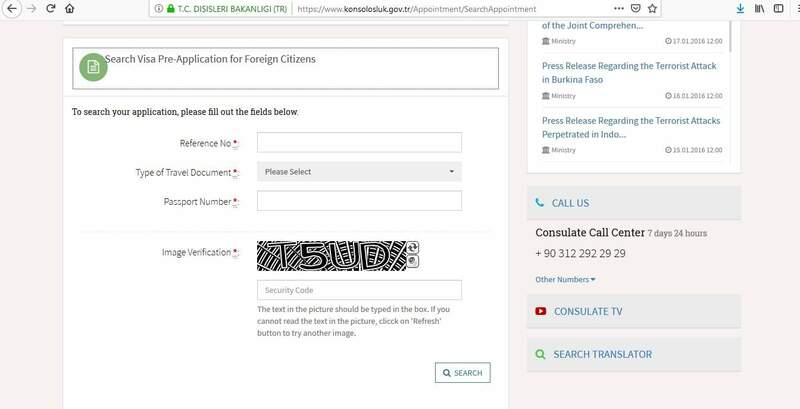 4) Can I apply for an e-visa? 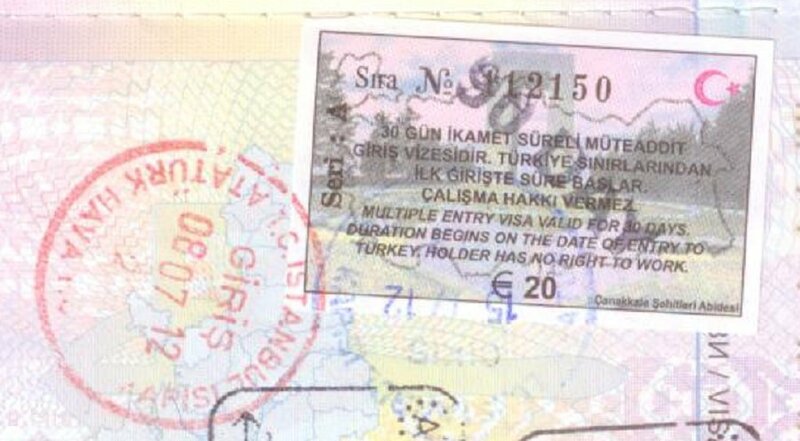 5) I am traveling to Turkey for 90 days, but I only have 1 month remaining on my passport after my trip. Can I still get a visa? 6) Will the visa fee be refunded if my application is refused? 7) I come from Belgium. 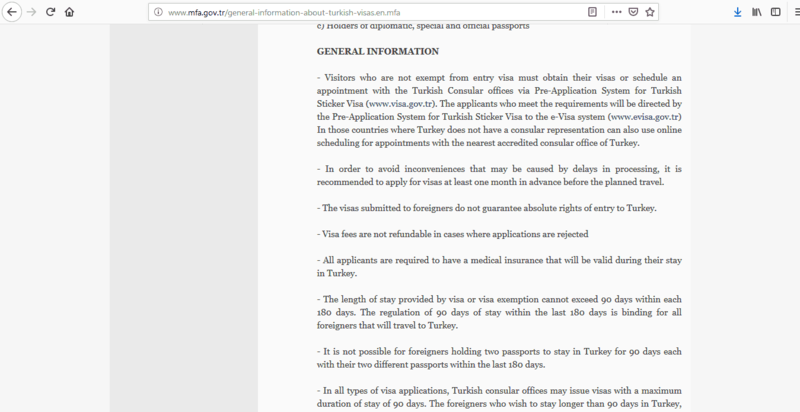 Do I need to apply for a visa to Turkey? 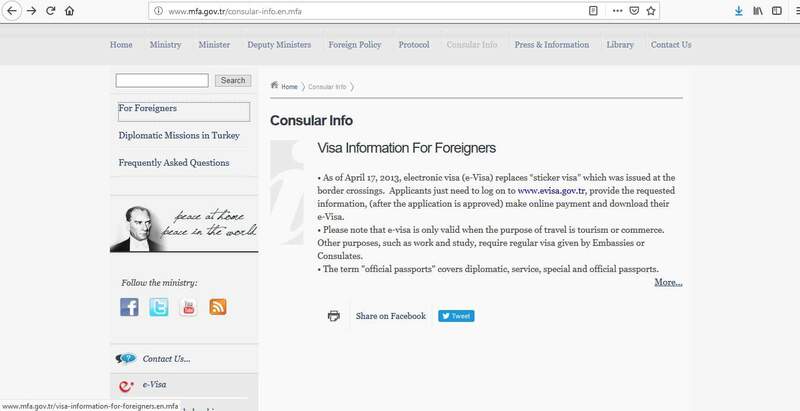 8) If my Turkey visa application is denied, can I appeal the decision? 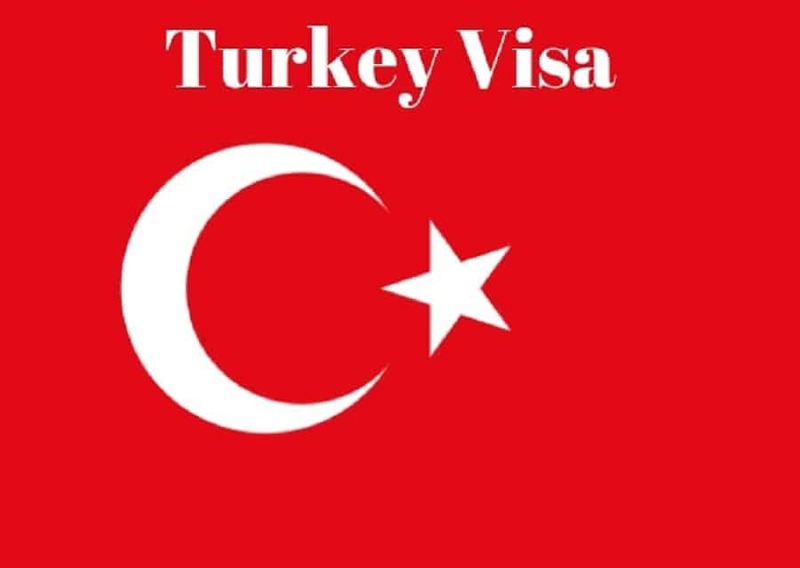 Once you get to step 5, you’ll hopefully have your Turkey visa and you’ll be able to get ready for your fabulous trip to one of the most fascinating countries in the world!